This also benefits your guests from being moved from one location to the next, you can have it all in one venue. 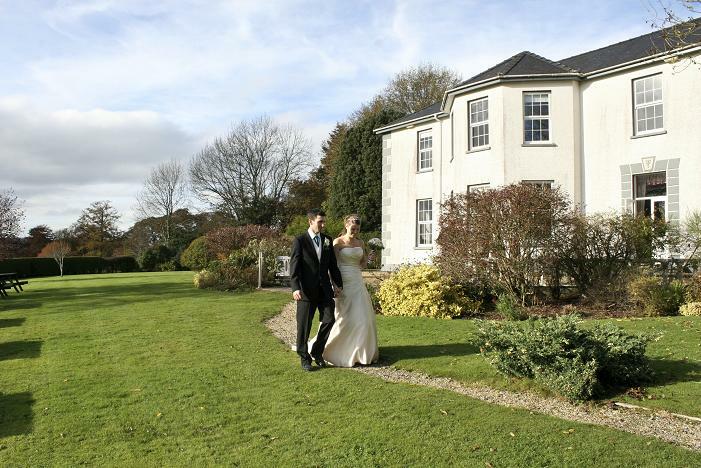 There are a few options available at TyGlyn to hold your civil ceremony. 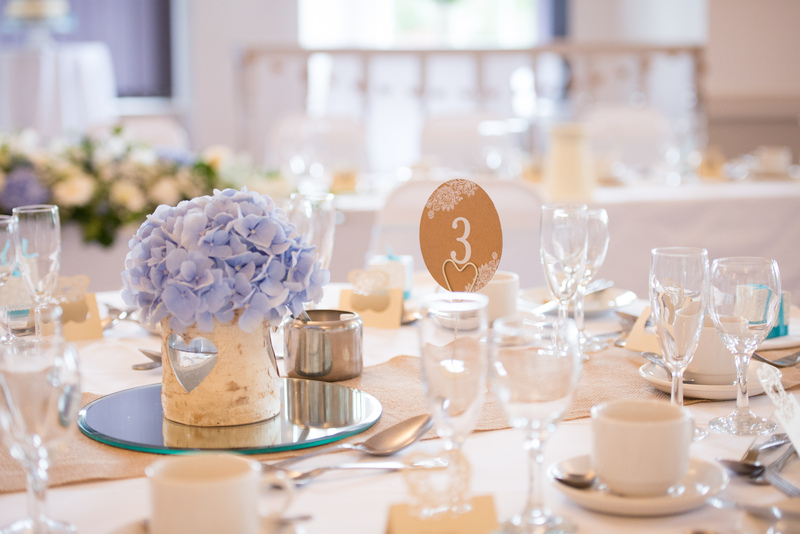 Please discuss your plans and anticipated guest numbers with our wedding co-ordinator who can advise and help where necessary. 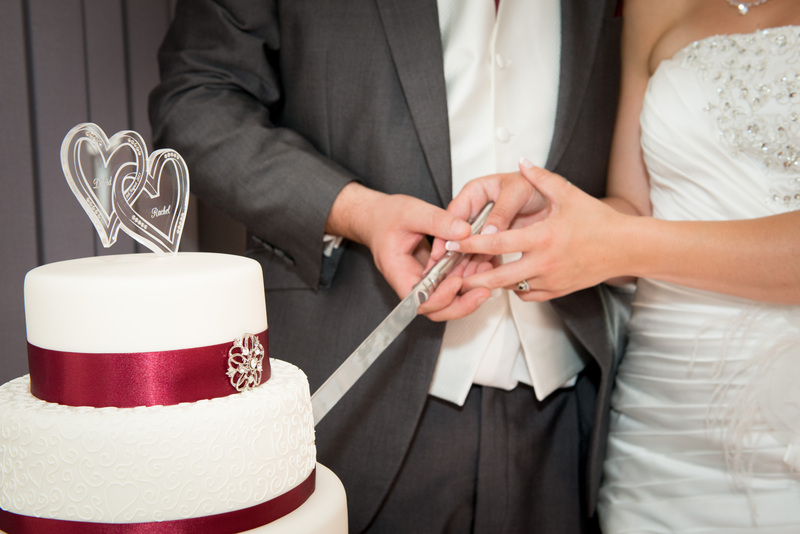 Once you have decided on a civil ceremony, you will need to contact the superintendent registrar before confirming any booking with the hotel. 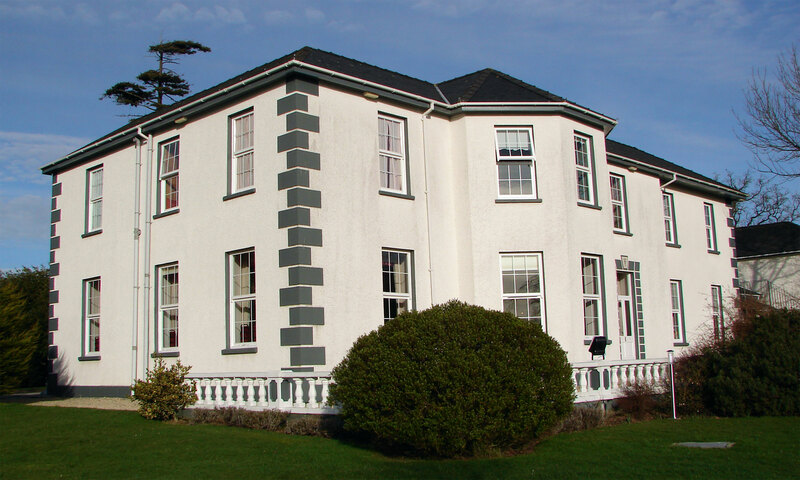 All fees payable to the registrar are separate to any charges made by the hotel.